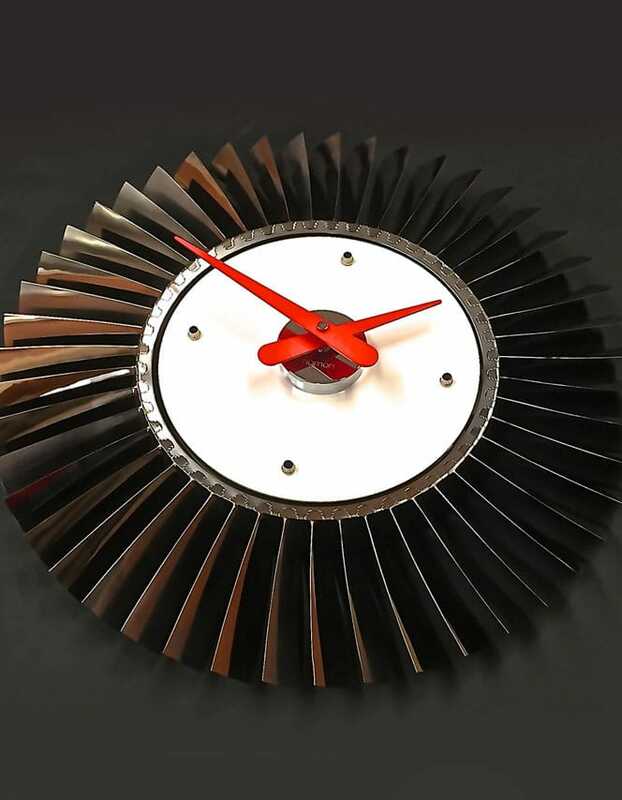 79 highly polished fans surround this premium clock underneath a white powder coated 3mm clock face. 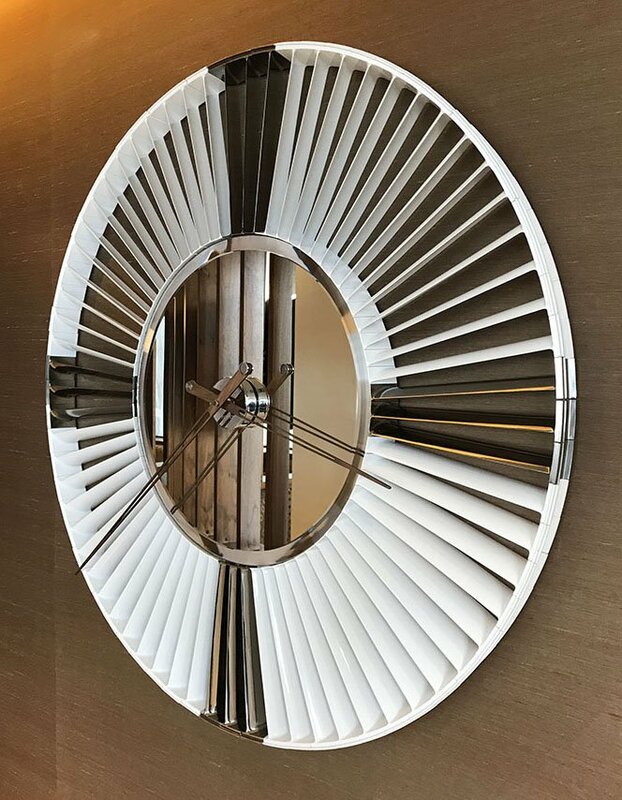 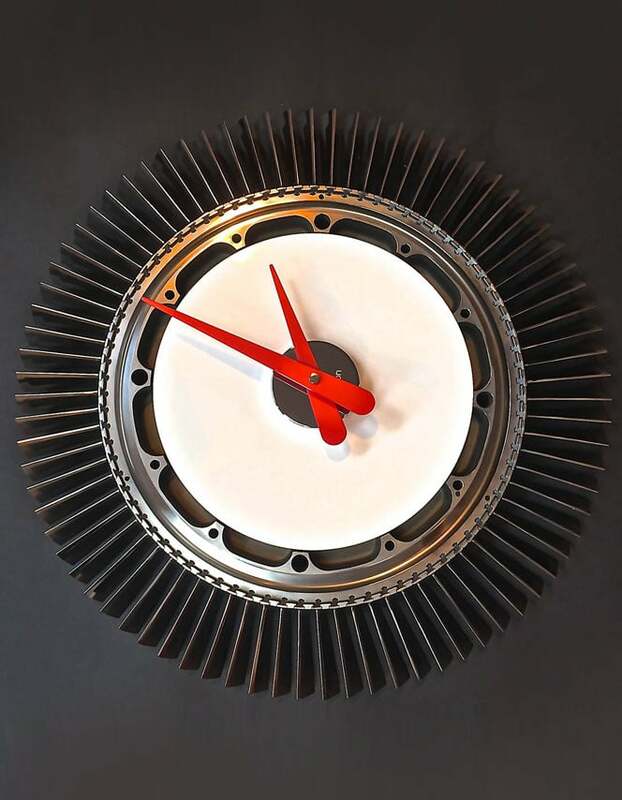 47 highly polished titanium fans surround this premium clock, underneath a white powder coated 3mm clock face. 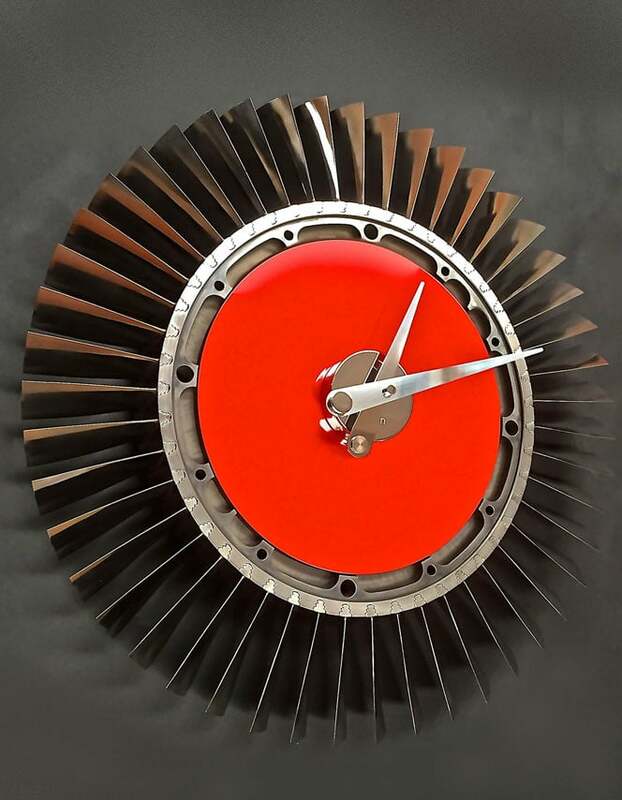 47 highly polished titanium fans surround this premium clock, underneath a red powder coated 3mm clock face. 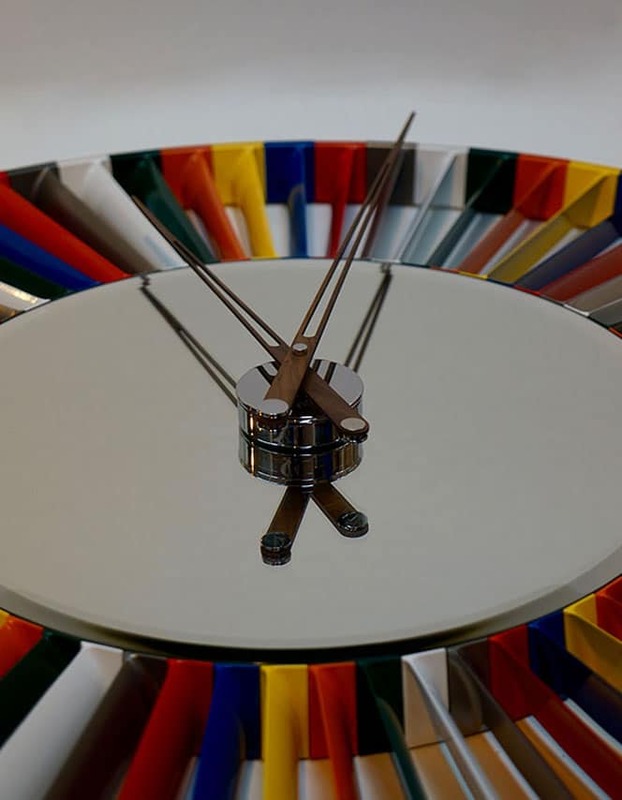 Crafted from a Pegasus HP Fan, our skilled craftsmen have created a very detailed, multi-coloured clock. 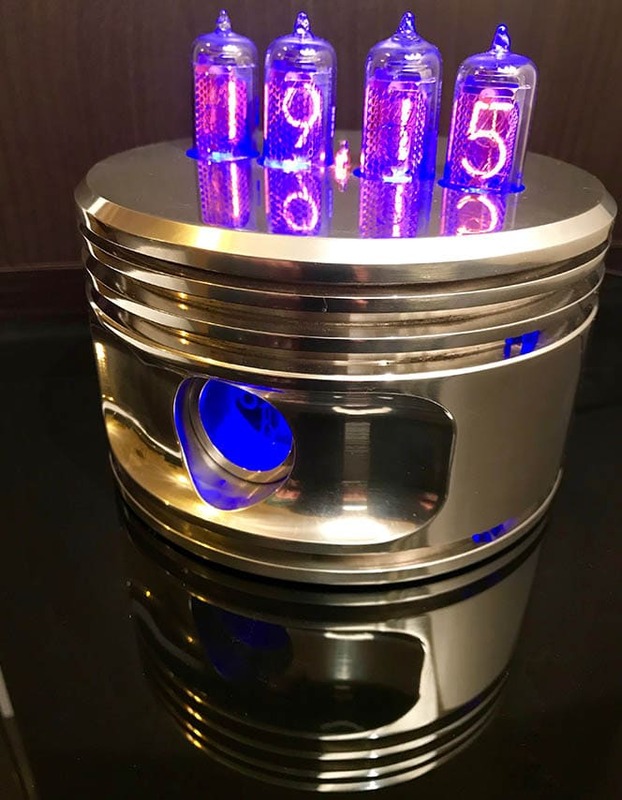 A highly polished Piston from a WWII Jacobs R-755, fitted with 4 Nixie tubes to clearly show the time. 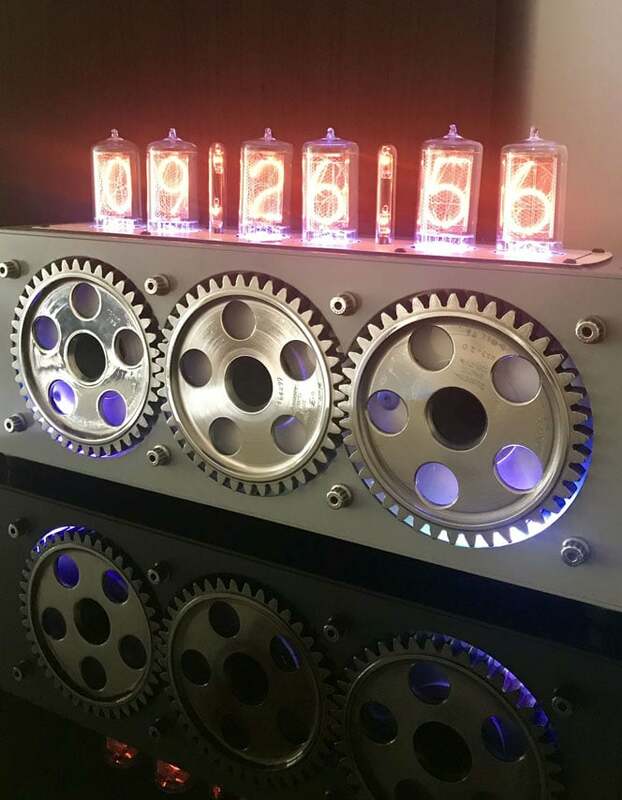 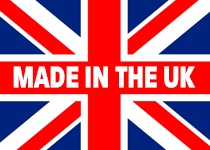 Designed using parts from a Harrier Jump Jet engine, we have created a limited number of Nixie clocks. 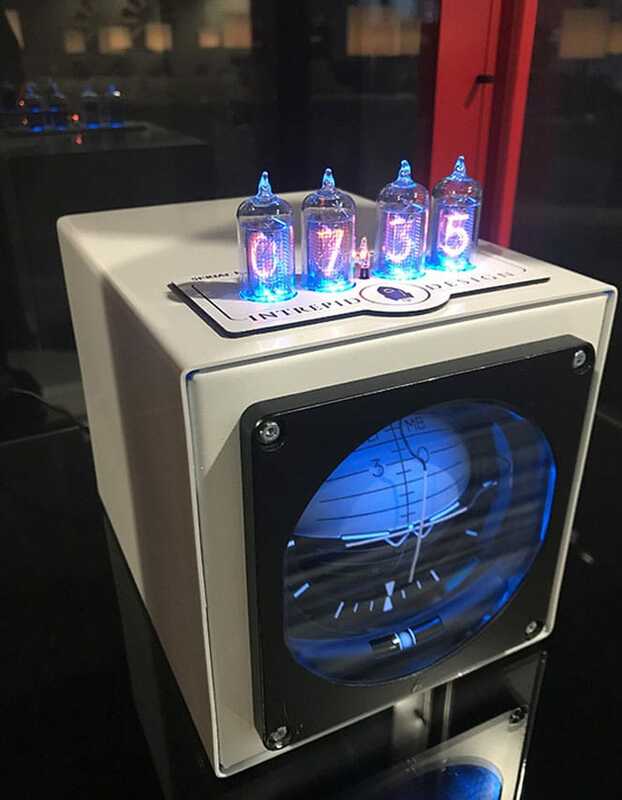 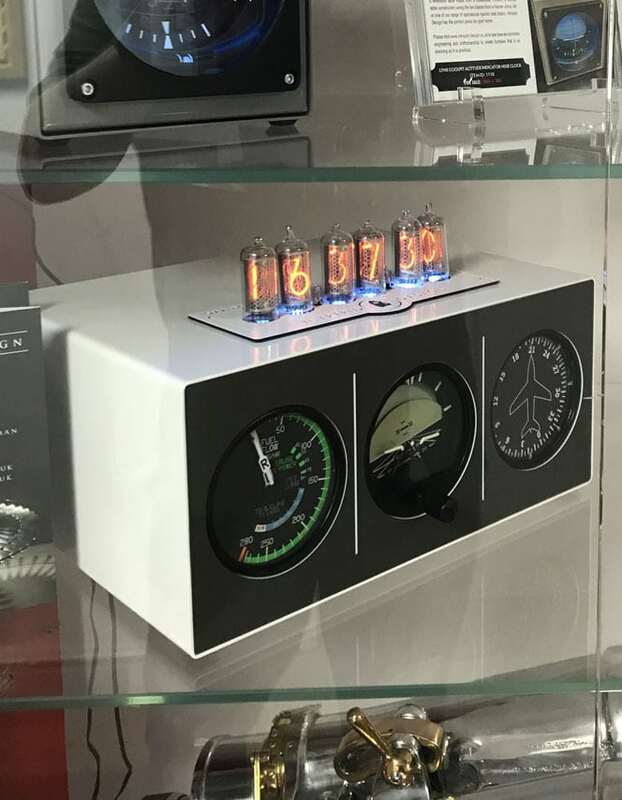 Designed using aircraft instruments, we have created a limited number of Aircraft Instrument Nixie Clocks. 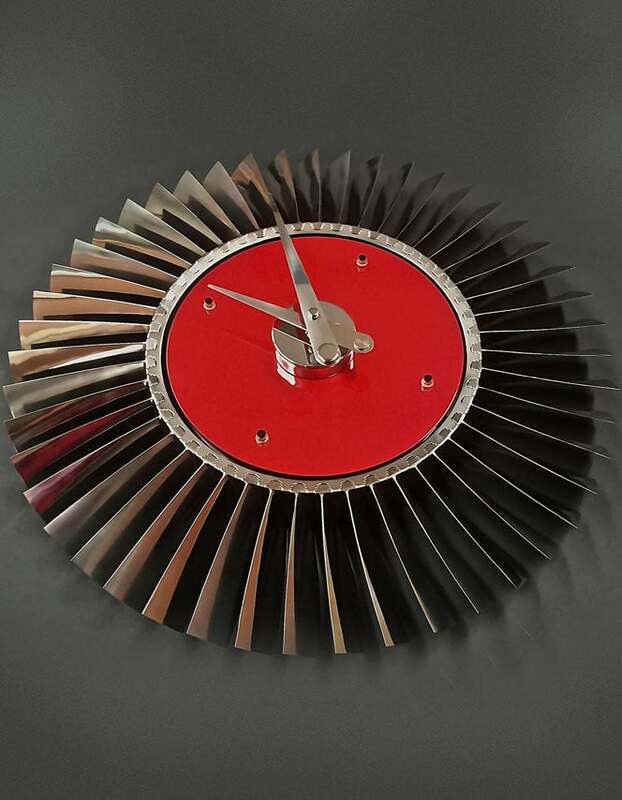 Using a single instrument from a Lynx Helicopter, we've created a unique clock.